If you've ever wondered exactly how "organic" your so-called organic skincare products are, you're not alone. On Thursday, the Center for Environmental Health filed a class-action lawsuit against a gaggle of natural beauty companies for allegedly violating a California law mandating that products touted as "organic" need to contain at least 70 percent organic ingredients. The Oakland, CA, nonprofit names more than 20 brands in its suit, including popular companies such as Aubrey Organics, Jason, and Kiss My Face. While erroneous labeling is at the heart of the lawsuit, the issue goes much deeper. 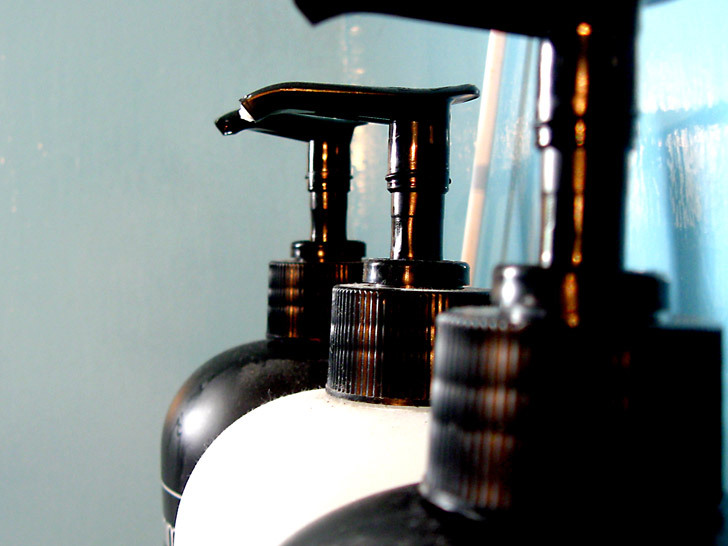 Besides not containing a minimum of 70 percent organic ingredients, some of the products contain potentially toxic ingredients, including chemicals such as triethanolamine, cocamide DEA, and butylated hydroxyanisole, and parabens that are linked to skin irritation, asthma, hormone disruption, and even cancer. And the fact that some of those products are meant to be used by children makes matters even more concerning. Besides not containing a minimum of 70 percent organic ingredients, some of the products contain potentially toxic ingredients. 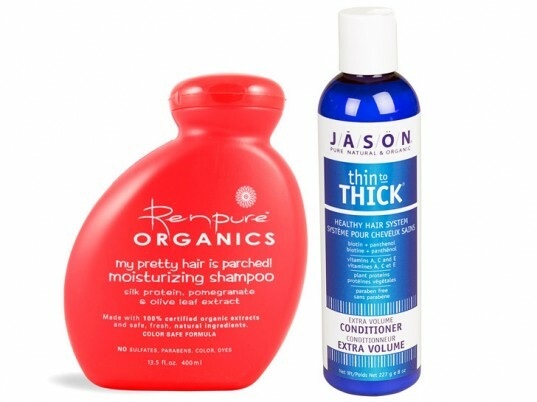 CEH bases its claims on a study conducted where it purchased beauty products labeled as “organic” from retailers like Target, CVS, Walgreens, Rite Aid, Whole Foods, and other Bay Area retailers. Out of the lotions, shampoos, conditioners, soaps, and personal-care products it tested, CEH found dozens of products, made by 26 companies, that were labeled “organic” but contained very few or even no organic ingredients whatsoever. This isn’t the first time a “natural” beauty company has been accused of misrepresentation. This isn’t the first time a “natural” beauty company has been accused of misrepresentation. In 2008, Dr. Bronner’s Magic Soaps filed a suit charging its competitors, including Kiss My Face and Hains Celestial (which owns Jason and Avalon Organics), with deceptive marketing. Ingredients for Morocco Method Euro Hair OIl: Extracts of bhringaraj, brahmi, neem, amla, sage, lavender, white rose, frankincense, and myrrh in a base of sunflower, almond, apricot, avocado, and jojoba oils; organic hand-picked St. Johns wort flowers infused in cold pressed olive oil. Why is this on the list? Stick to certified organic products. If its not safe to eat, you probably shouldn't be putting it on your skin.